Crisp Packets to Royal Mail? The UK's national mail service, The Royal Mail, has told people to stop posting empty packets to Walkers without using envelopes or packaging as the machines cannot process crisp packets. 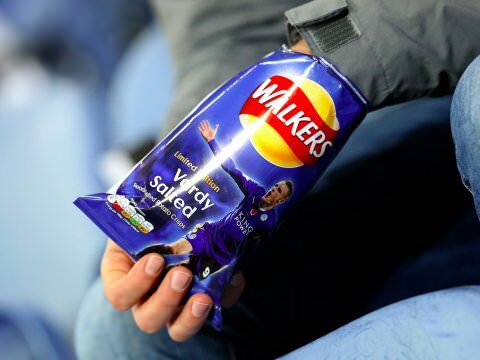 People have been mailing empty crisp packets to Walkers in protest over their non-recyclable packets. People have simply been putting stickers with Walkers free mailing address on it, onto the crisp packets and then been putting them in the letterbox. The Royal Mail legally have to deliver these empty crisp packets to the named address, however they are asking people to package them or put them in envelopes, as the machines do not recognise the empty crisp packets. Due to this, staff have to sort them all by hand, which is slowing down the entire process. These empty packets are not just being posted to Walkers for the sake of it; people are mailing them in protest as the packets are not yet recyclable and environmental campaigners are not at all happy with one saying, "There's public concern about the amount of plastic begin produced, and that means it's crunch time for Walkers to decide if they will listen to their customers." 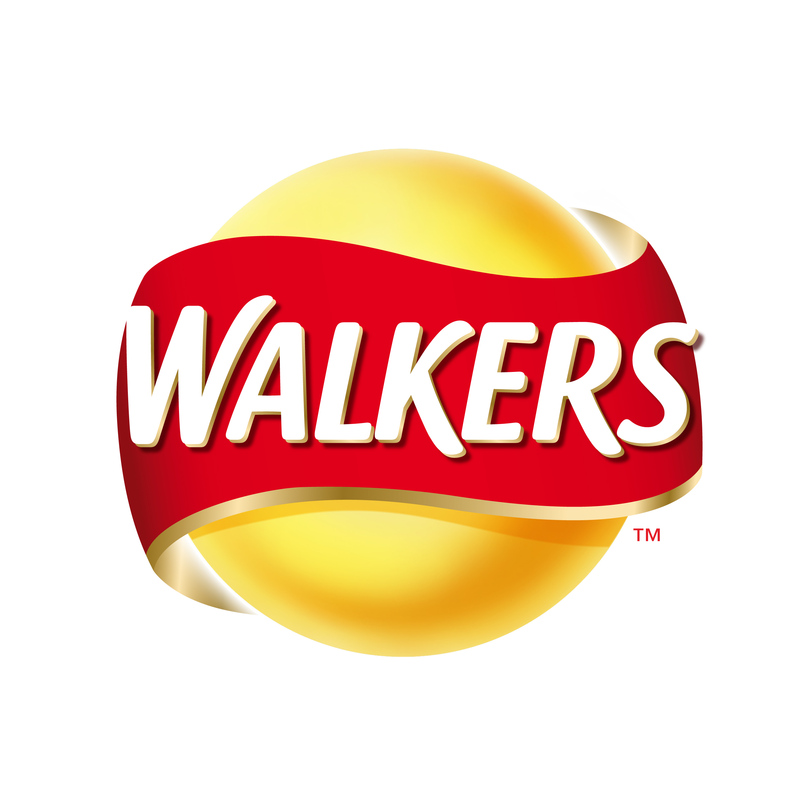 Walkers have said that their packets will be recyclable by 2025, however protesters don't think that's soon enough, with 310,500 people backing a petition calling on Walkers to improve on its 2025 target to create new recyclable packets. 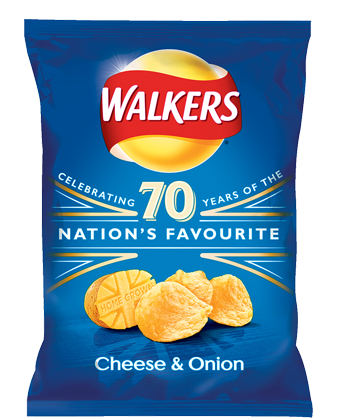 The Leicester-based Walkers produces 11 million bags a day and by 2025, 28 billion will have been added to landfill. DO YOU EAT WALKERS CRISPS? WHAT DO YOU THINK OF THIS? LET US KNOW IN THE COMMENTS BELOW!